Chipotle is promising executives major bonuses if they don’t quit while the company looks for a new CEO. 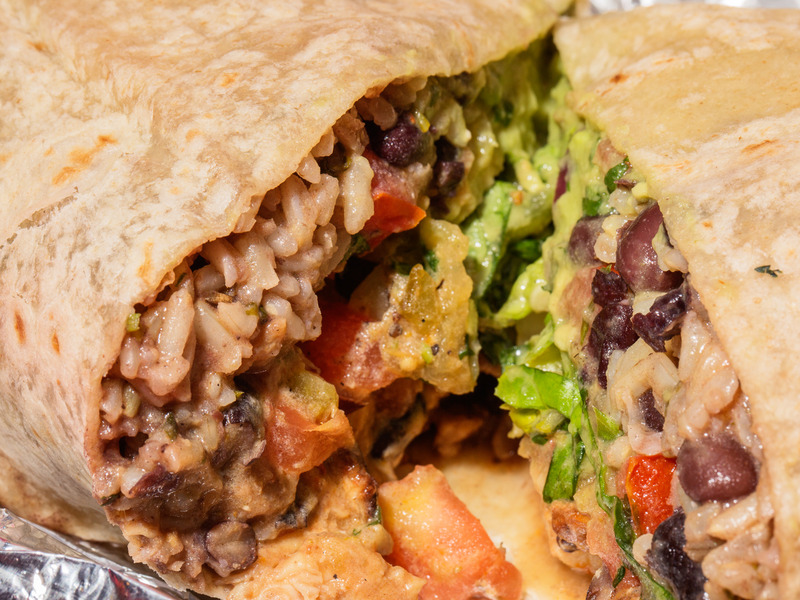 Chipotle’s CFO is set to make $1 million if he stays at Chipotle for one year after the chain replaces founder Steve Ells with a new CEO. The company’s CMO, who was previously placed on a three-month leave after being arrested on charges of cocaine possession, will receive a $600,000 bonus. Chipotle is paying more than $1.6 million to make sure executives don’t jump ship before the struggling burrito chain finds a new CEO.